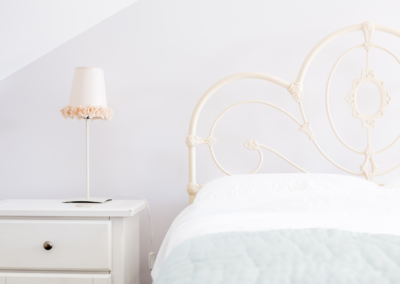 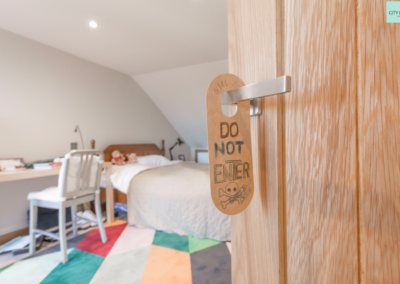 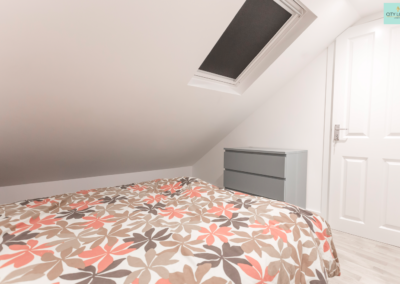 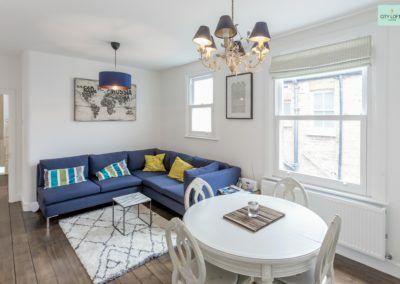 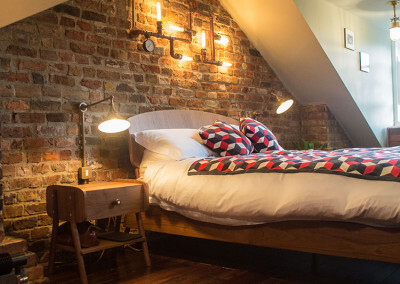 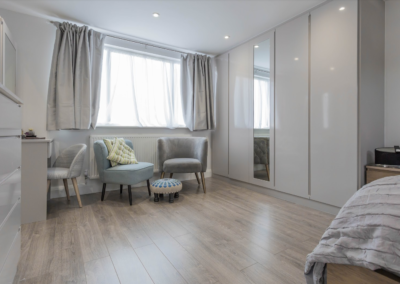 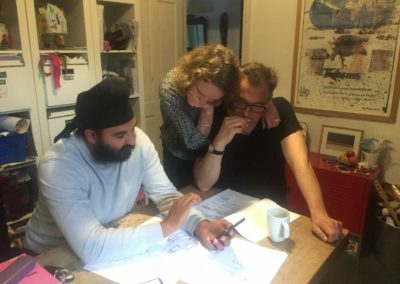 Click on the projects below to see how we have transformed dusty attics into stunning new spaces within peoples’ homes. 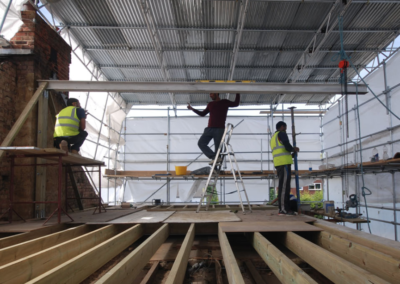 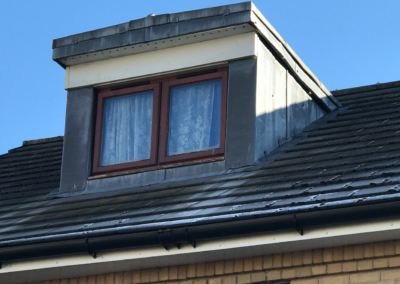 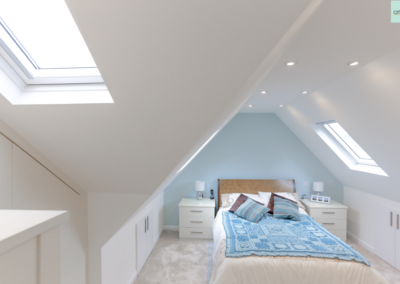 Watch the BEFORE & AFTER videos in each project and learn exactly what to expect for your loft conversion. 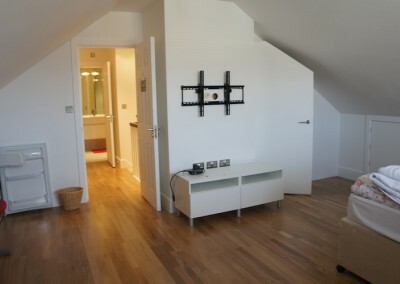 For more information please contact us here. 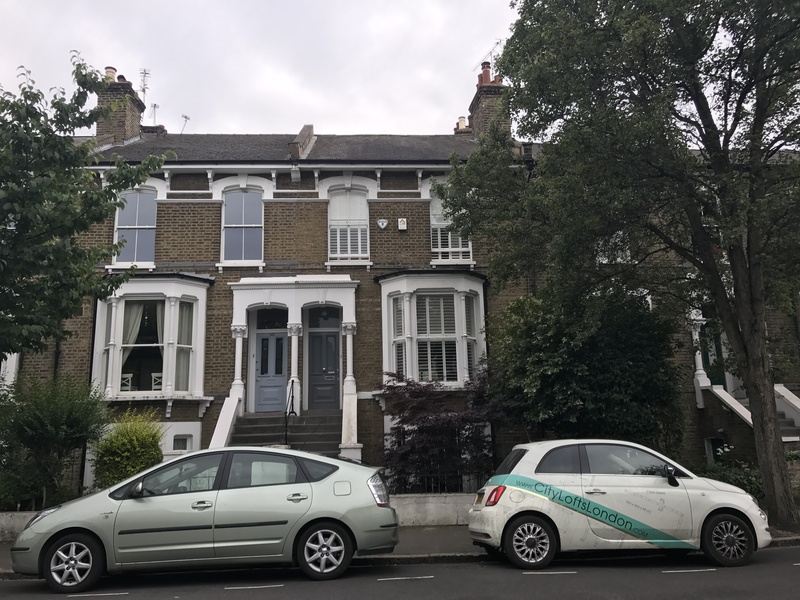 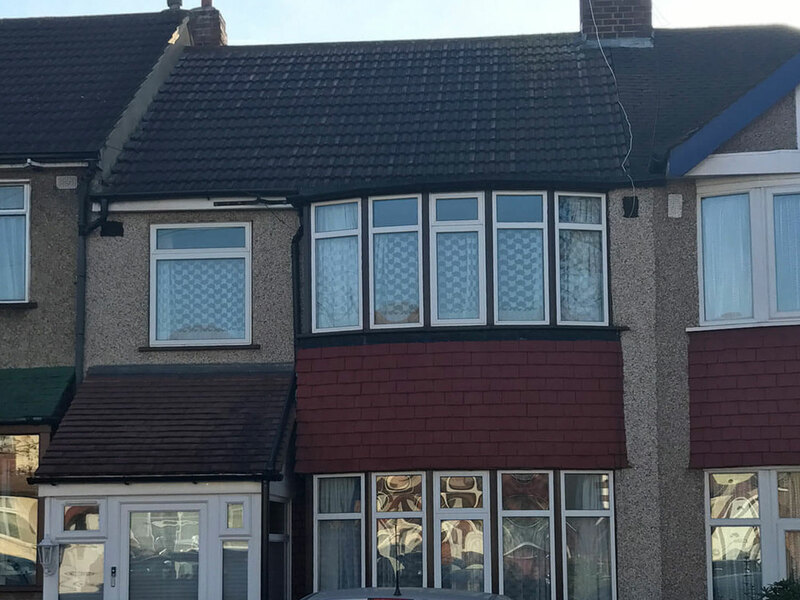 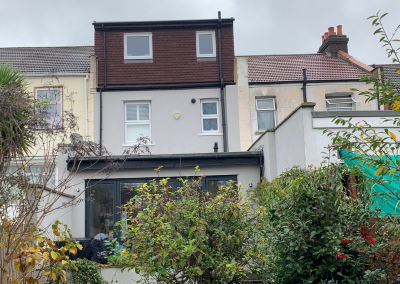 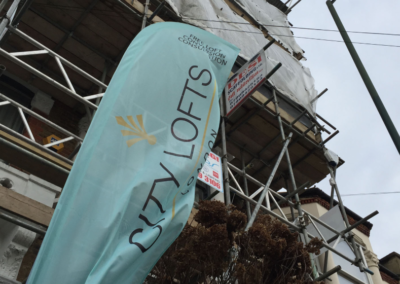 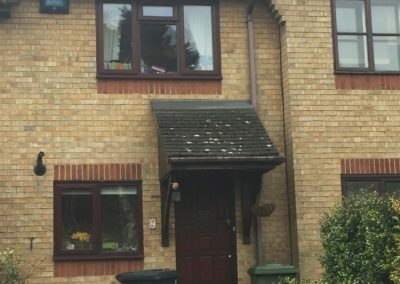 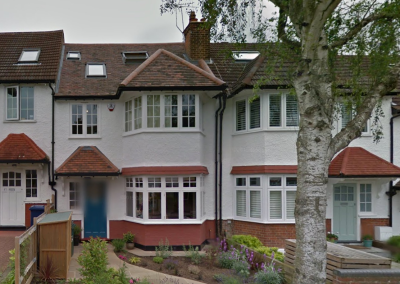 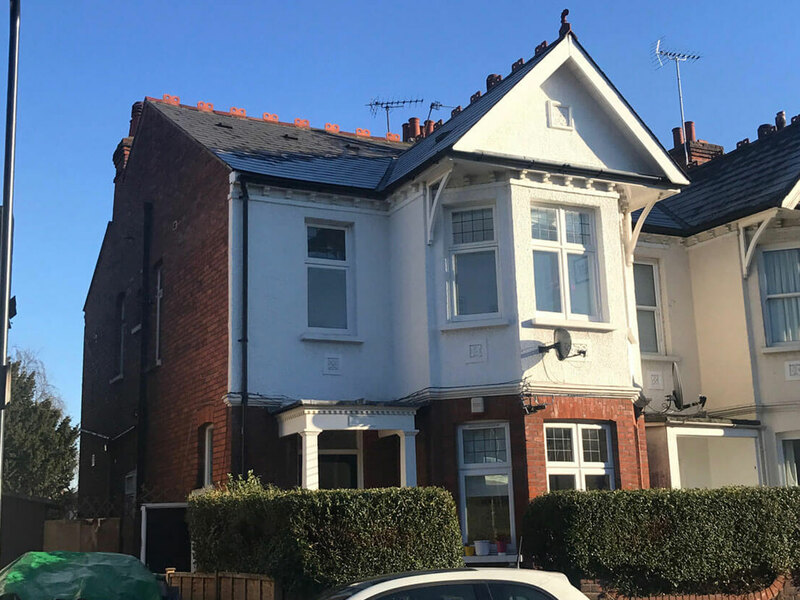 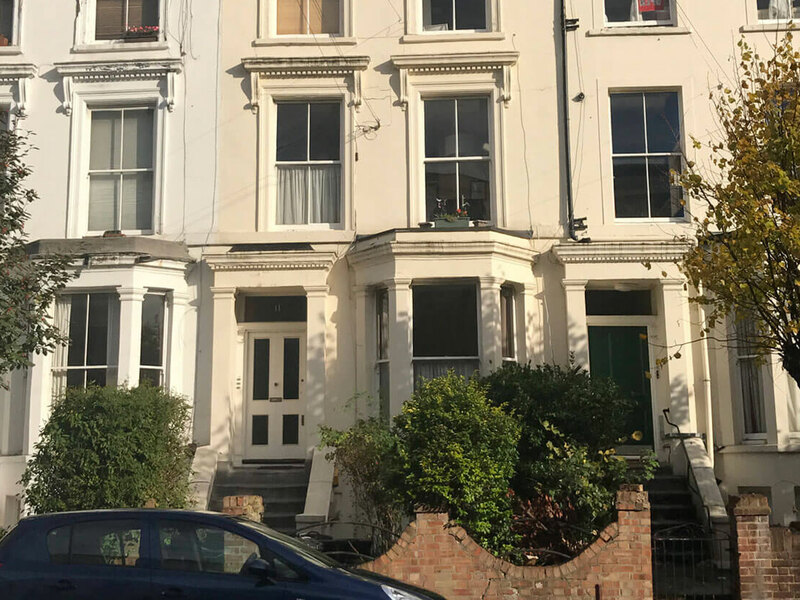 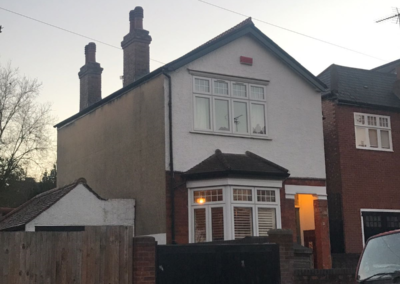 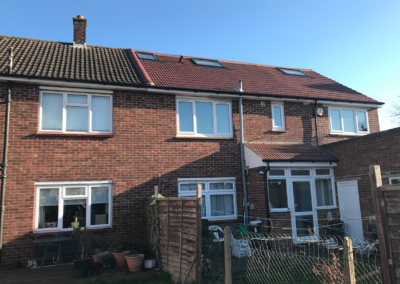 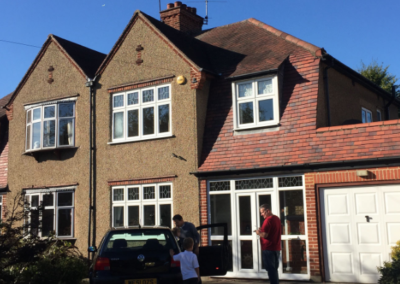 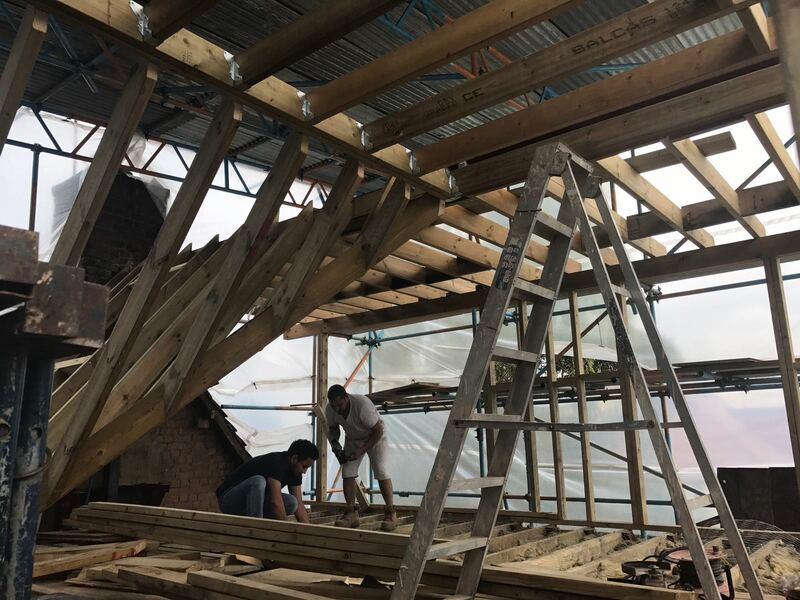 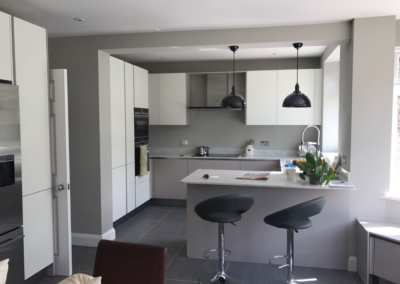 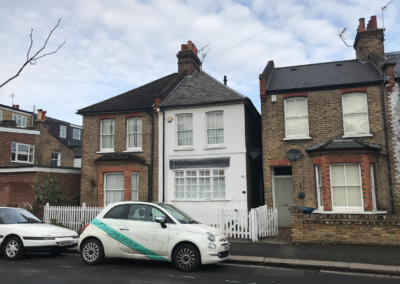 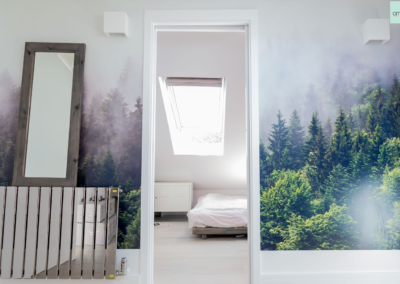 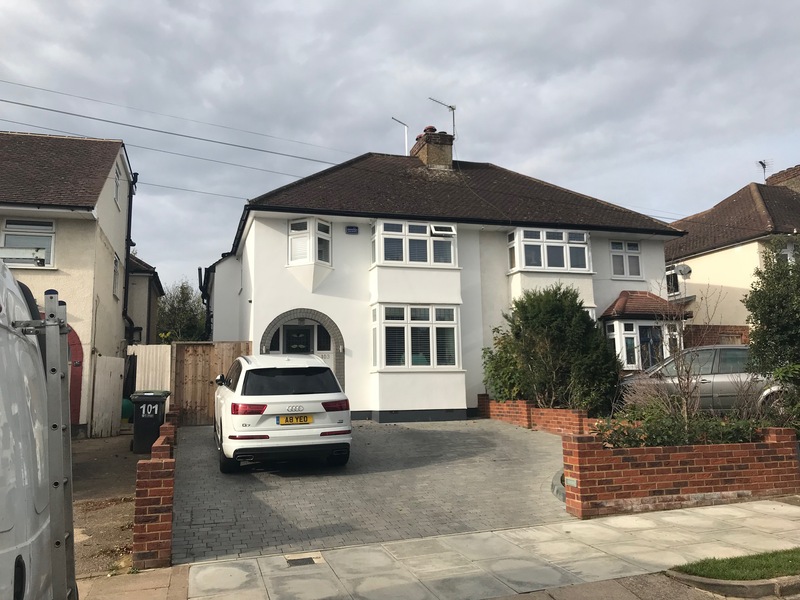 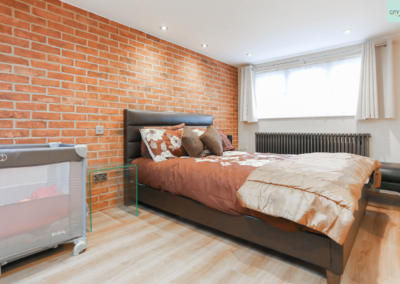 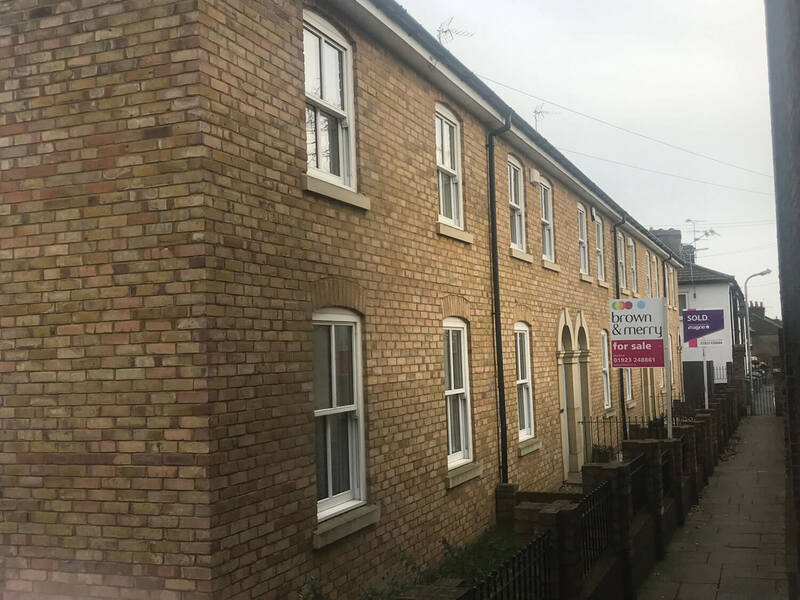 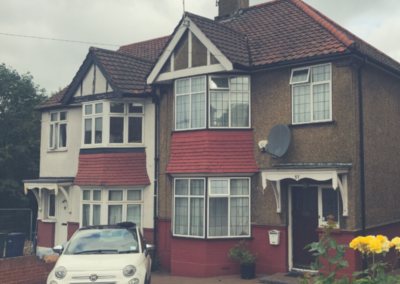 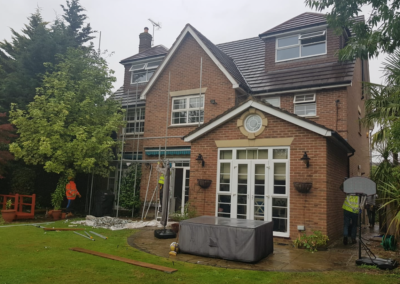 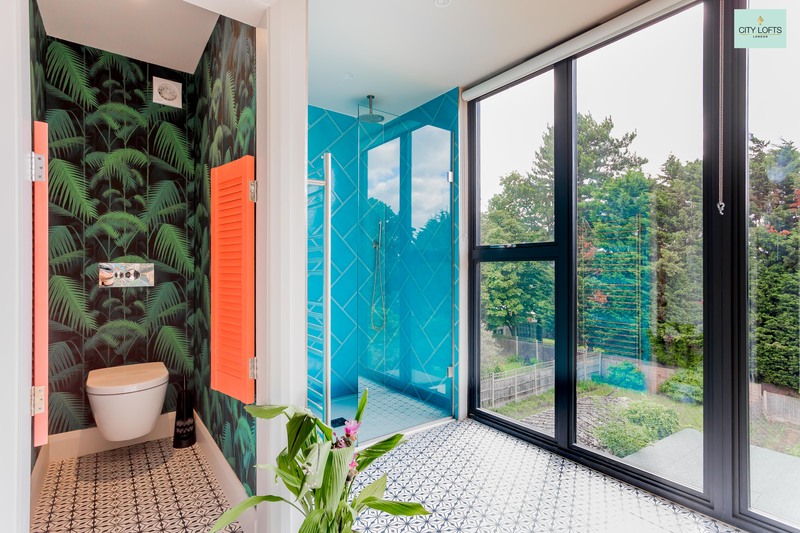 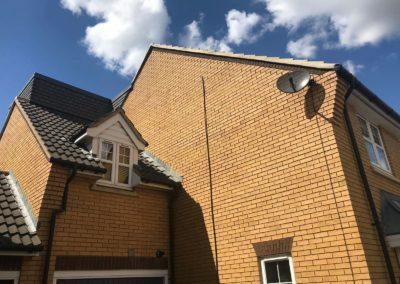 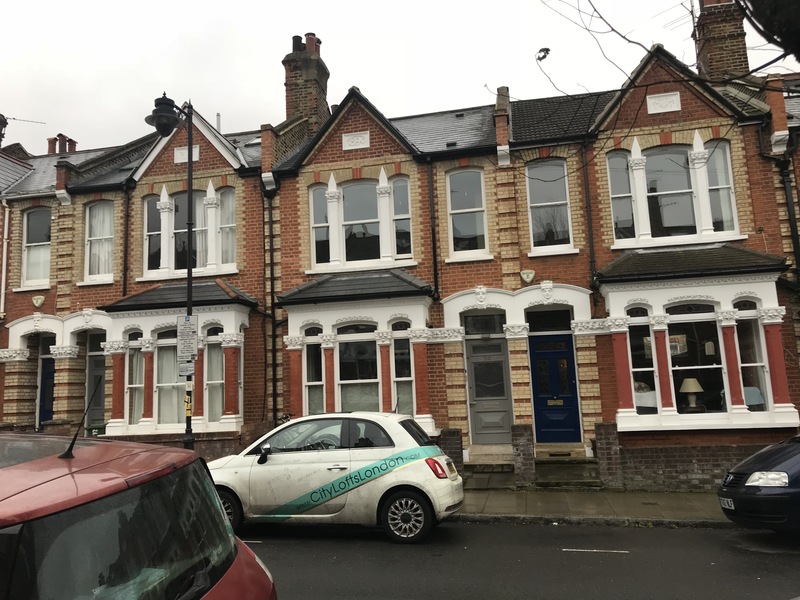 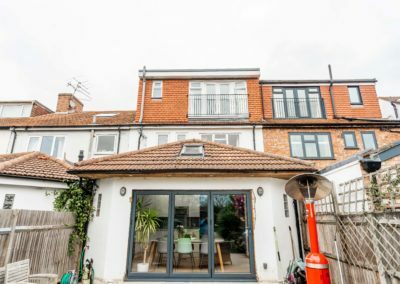 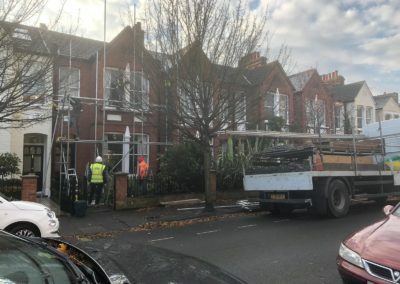 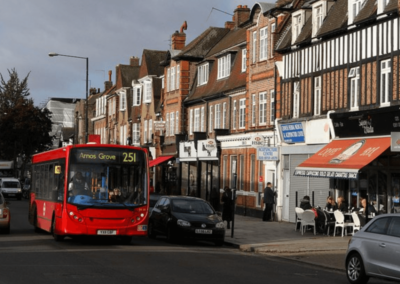 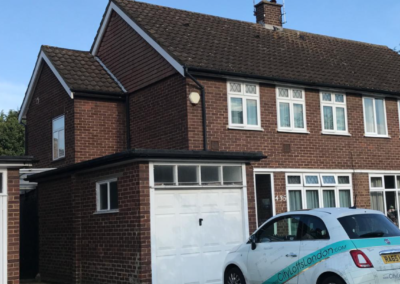 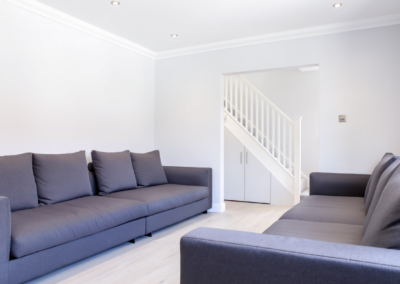 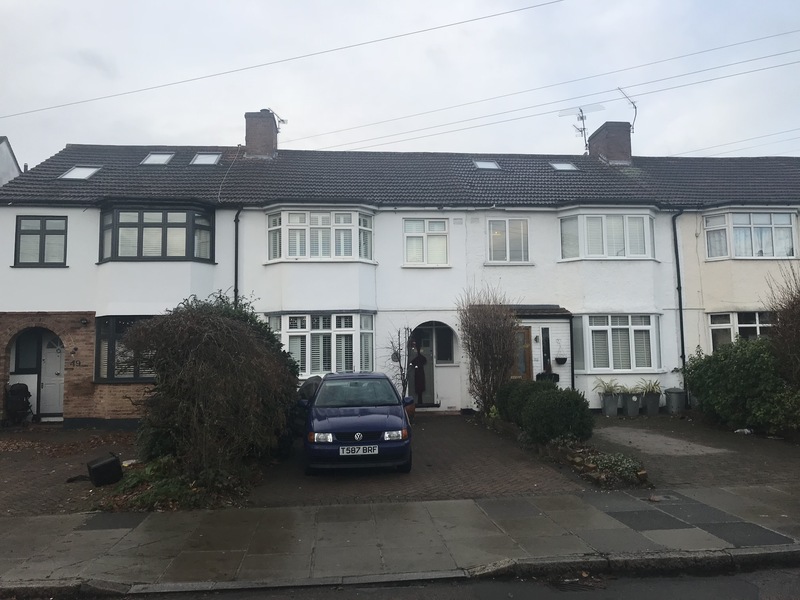 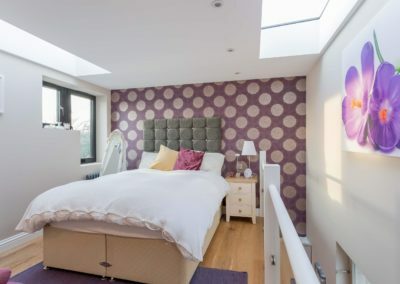 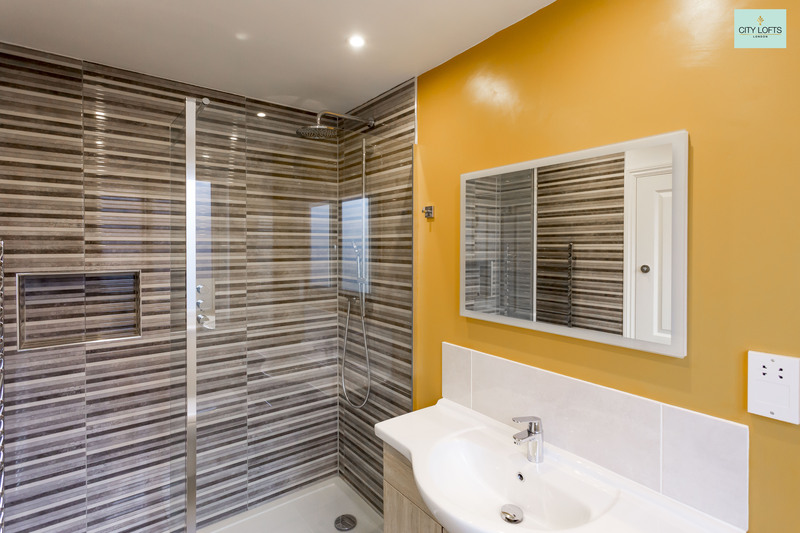 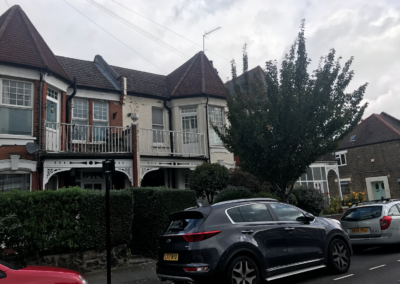 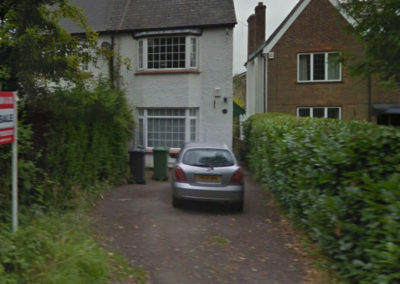 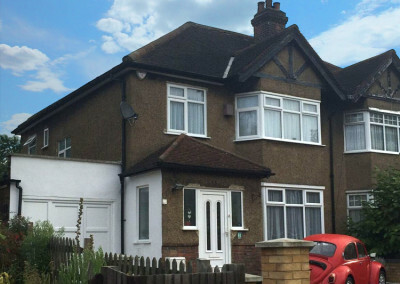 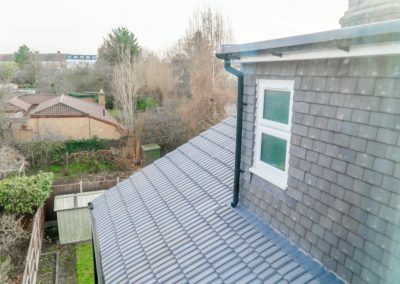 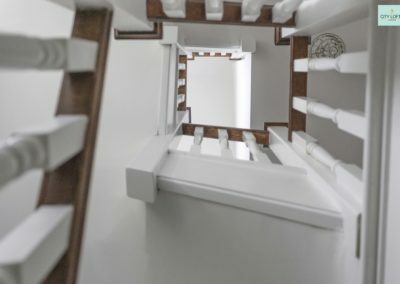 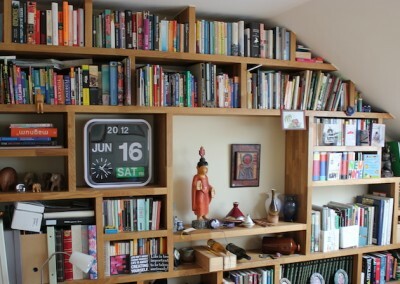 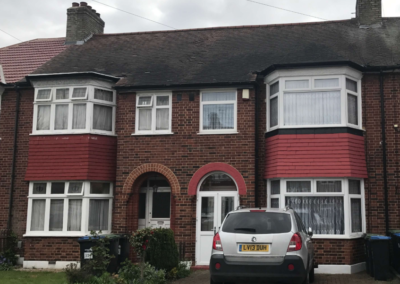 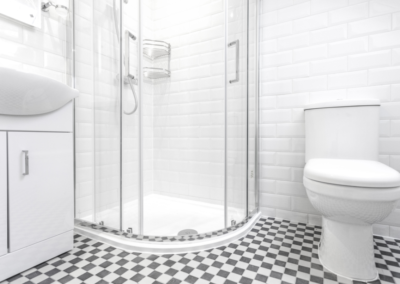 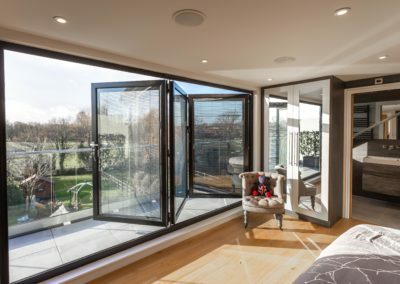 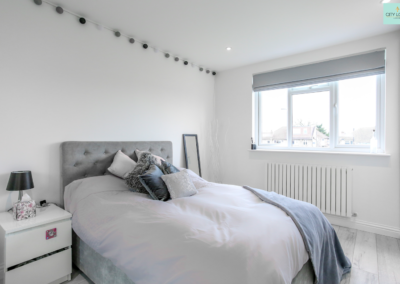 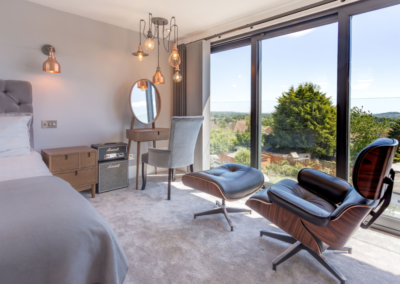 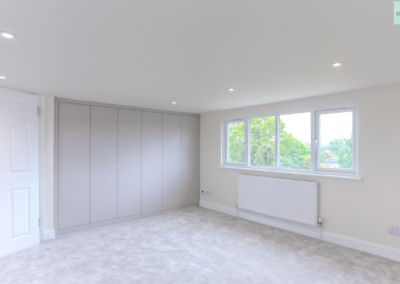 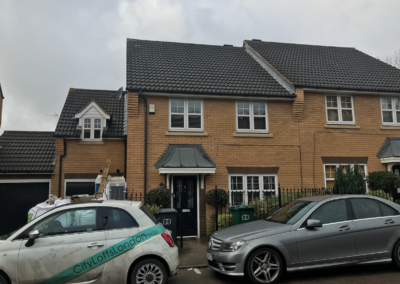 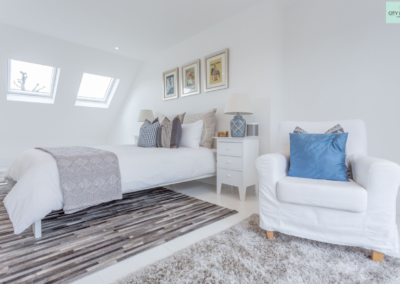 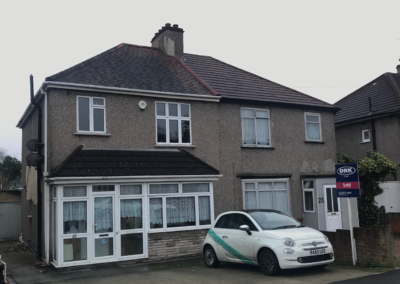 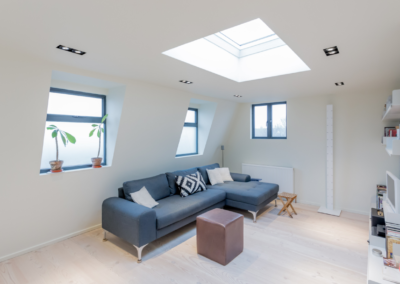 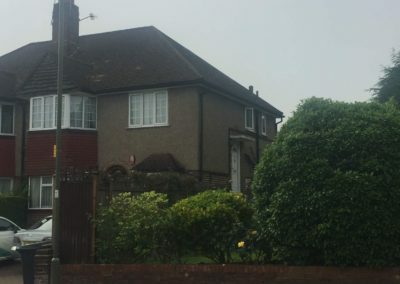 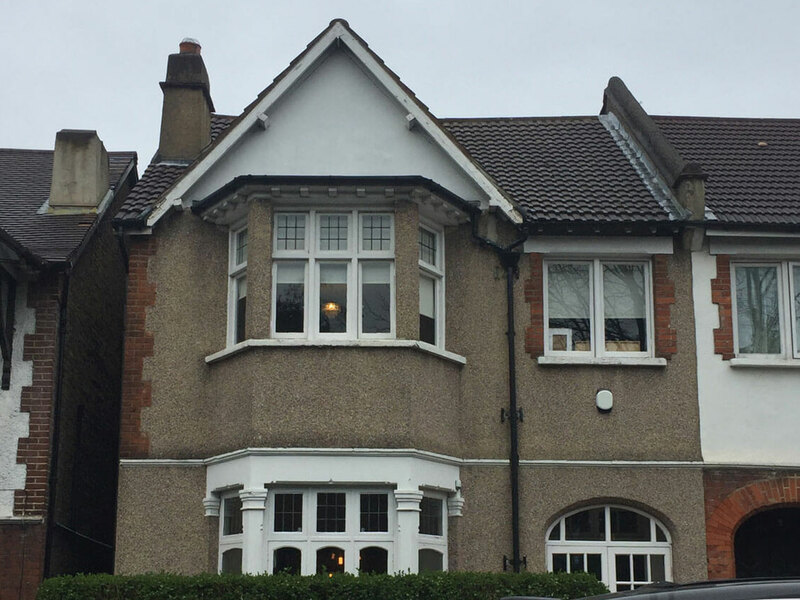 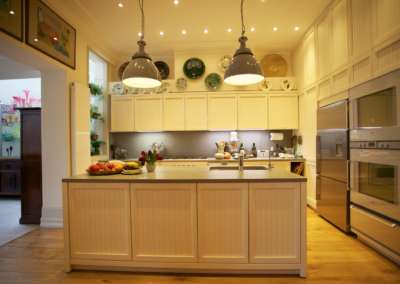 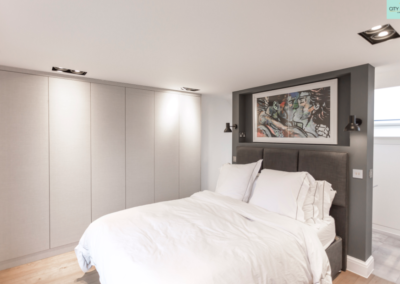 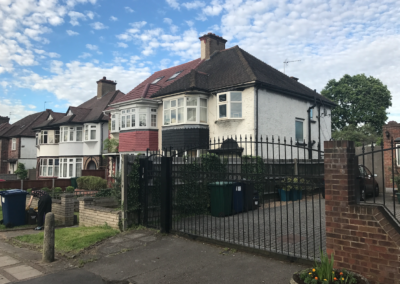 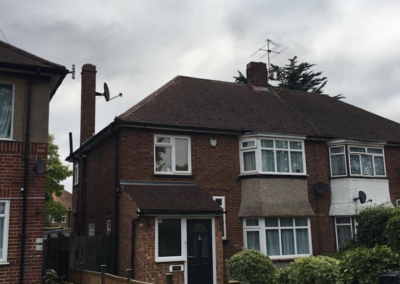 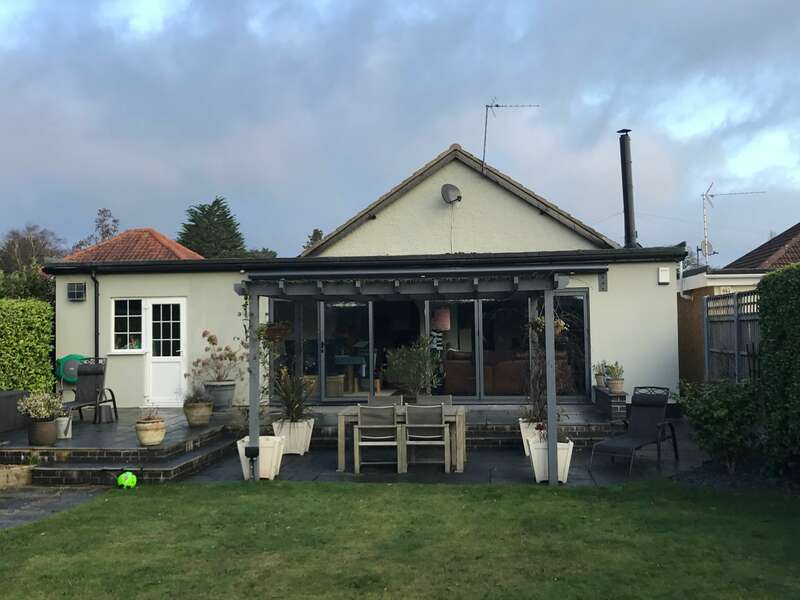 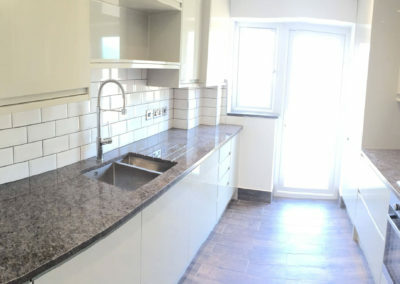 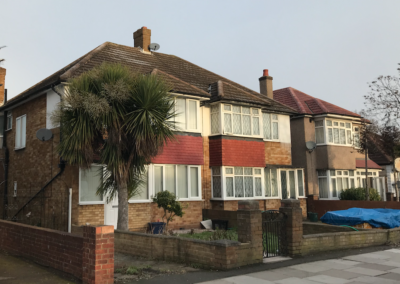 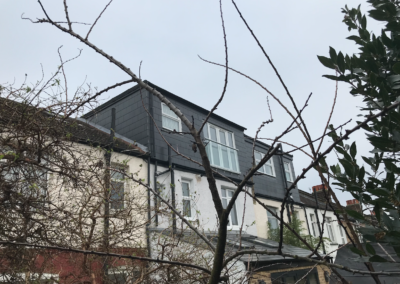 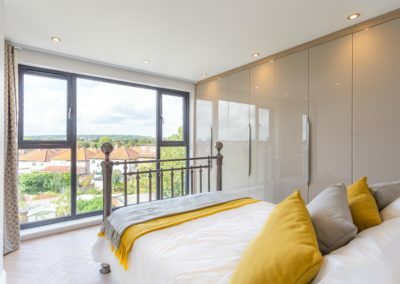 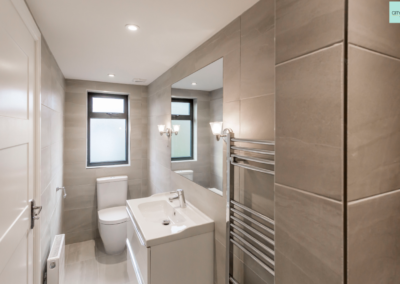 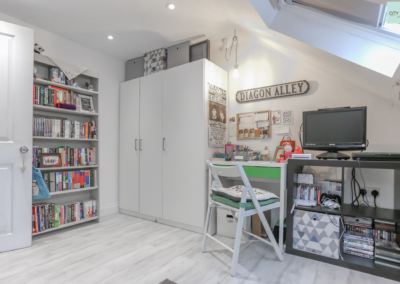 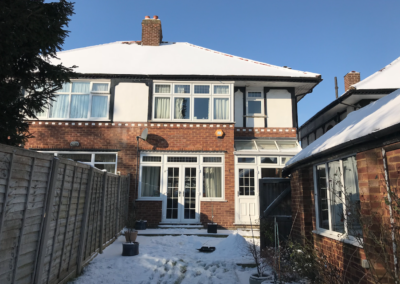 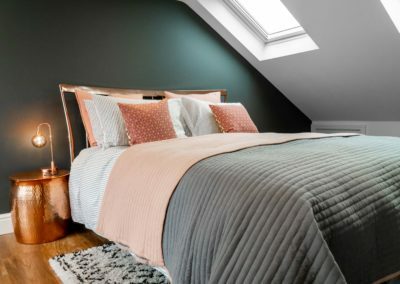 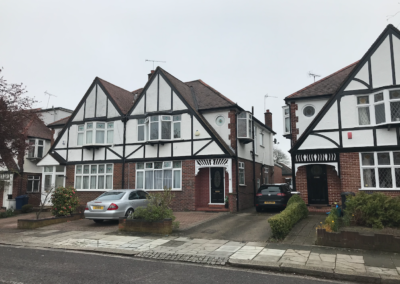 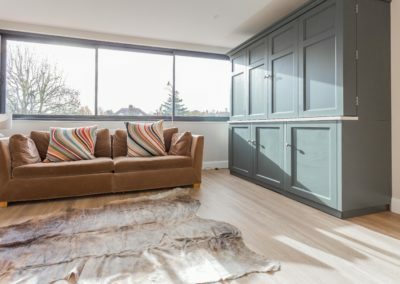 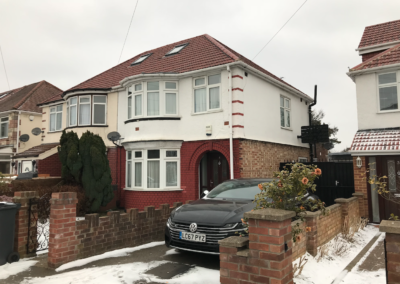 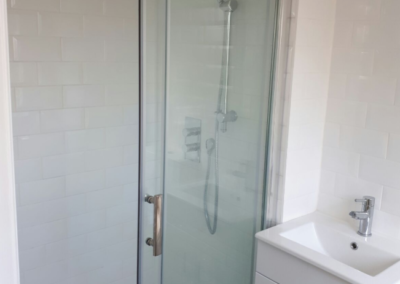 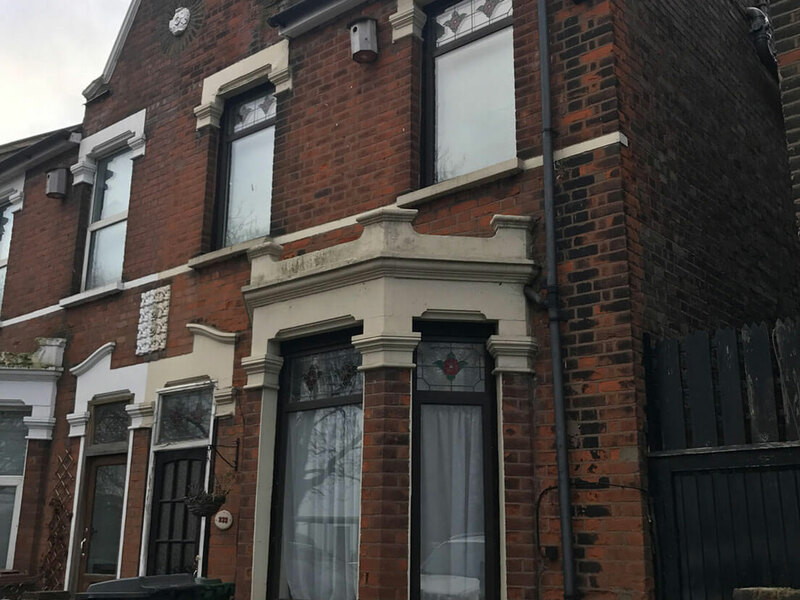 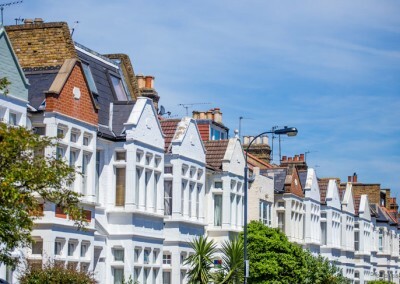 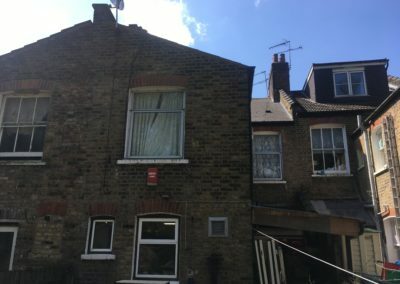 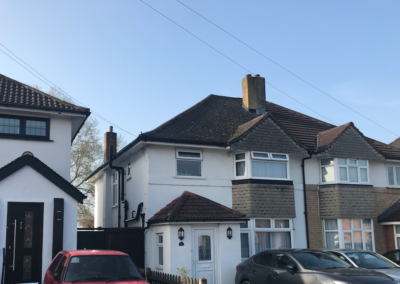 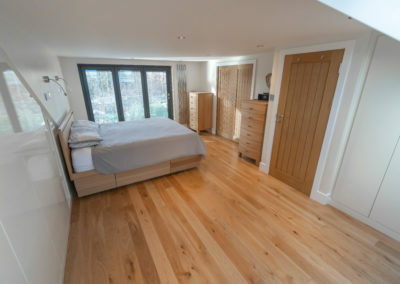 Some homeowners would rather we didn’t put pictures of their London loft conversion on our website, so not all of the projects below have a full set of pictures. 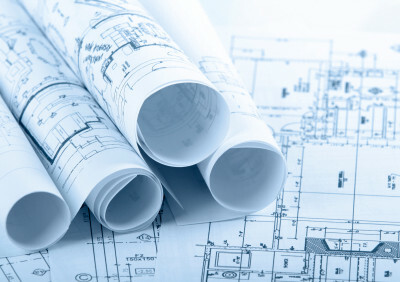 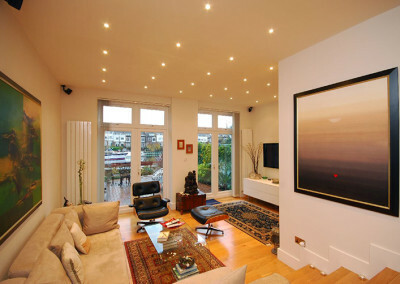 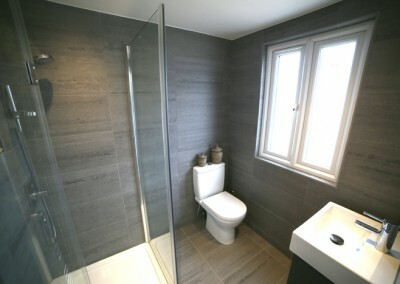 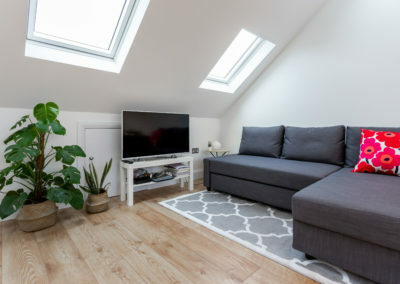 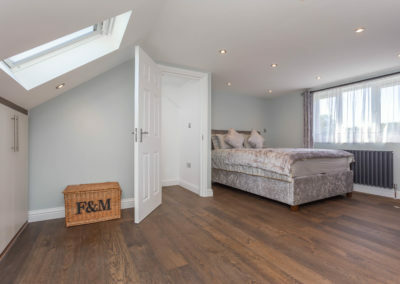 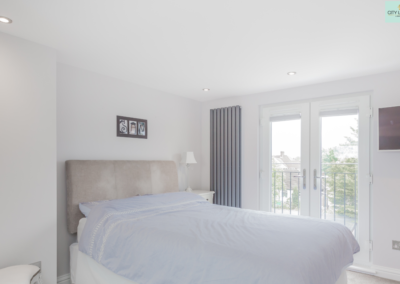 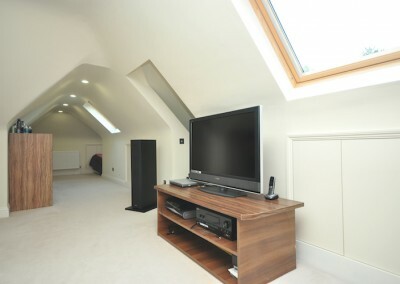 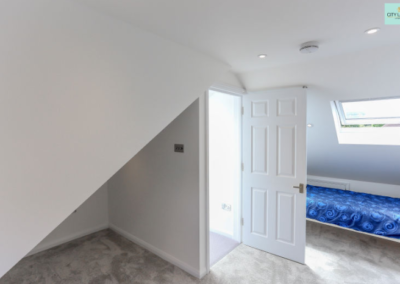 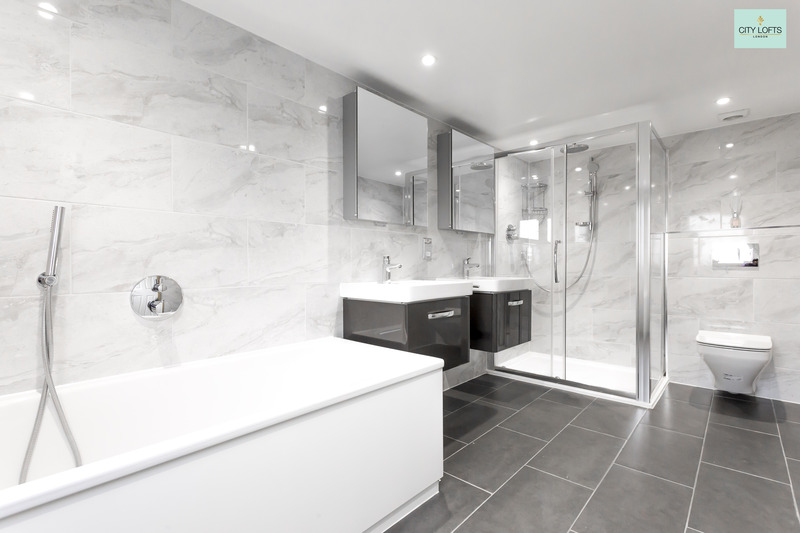 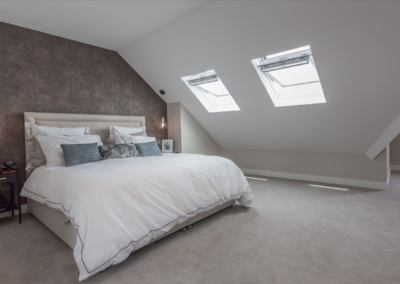 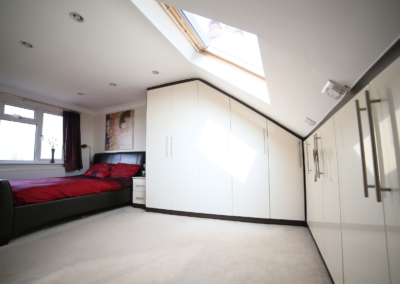 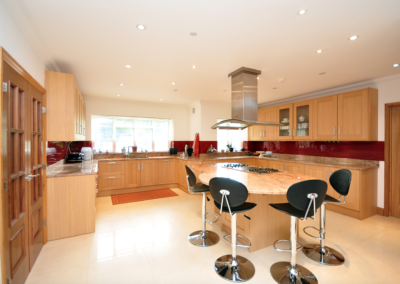 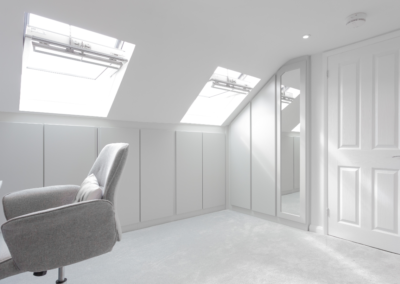 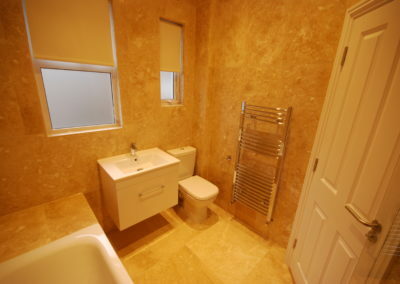 To make your research easier, we have put together a few before+after videos of recently completed loft conversions. 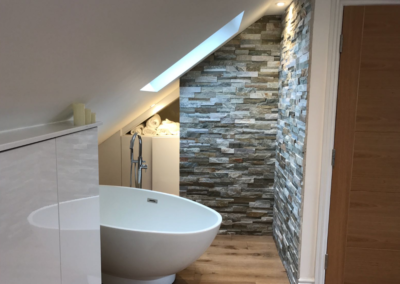 Check them out on our YouTube channel.